The New York Times has an article about the healing power of reading–not just Jane Austen, but whatever your comfort reading might be: Little Women, or the Little House books. The main part is about Emma Thompson talking about getting over her depression over the breakup of her marriage by throwing herself into writing the screenplay of Sense and Sensibility. While we’re all about the Jane Austen being comfort reading part (we have all six books plus Juvenilia on our smartphone, which is pretty much always with us, JUST IN CASE), we kind of wish Emma had kept her angst to herself! We hate to think of her being such a poor honey. 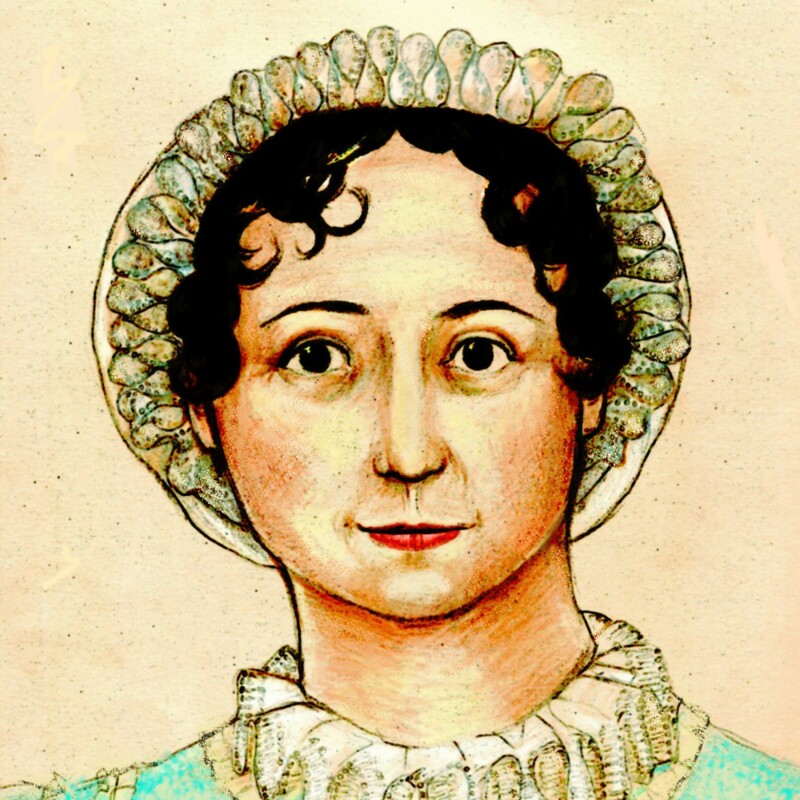 Thanks to the many Alert Janeites who sent in this link! Will NO ONE think of the PEEPS? Interesting article–looks like it is from The (London) Telegraph, not the NY Times, though.